Mrs. Stone and I want to thank so many of you for your thoughts and prayers. it is a very challenging and difficult time for us. I need your help to clear my name. Roger needs your help!Click here to donate online! Click here to donate now! Roger needs your help. Click here to donate online now! Roger Needs Your Help. If you would rather not use a credit card, don't worry, you can donate by check. Robert Watkins & Company, P.A. 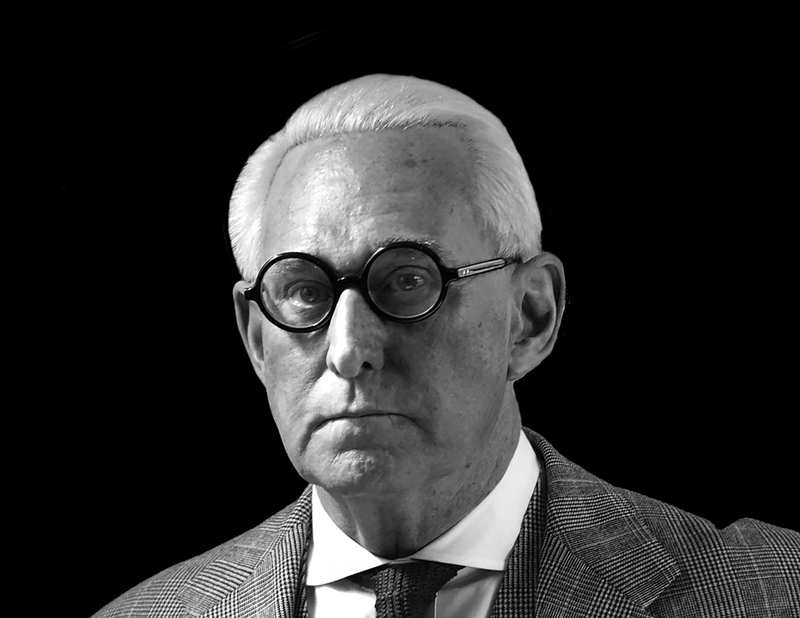 Roger Stone needs your help! On the morning of January 25th, the 66-year-old Trump advisor and longtime Republican strategist was arrested and taken into custody. This has virtually destroyed Stone and his family financially. In December, the Stone’s lost their insurance, were forced to sell their cars and liquidated the small savings generated by Roger’s book sales and put aside to pay for the college education of their grandchildren. Stories online that say Roger Stone is wealthy and worth millions are planted and categorically false. Roger Stone has vowed to fight but he urgently needs your help. Please contribute generously to the Stone Legal Defense fund today. 100% of contributions are used to defray Roger Stone’s legal expenses and raise more money for his defense.